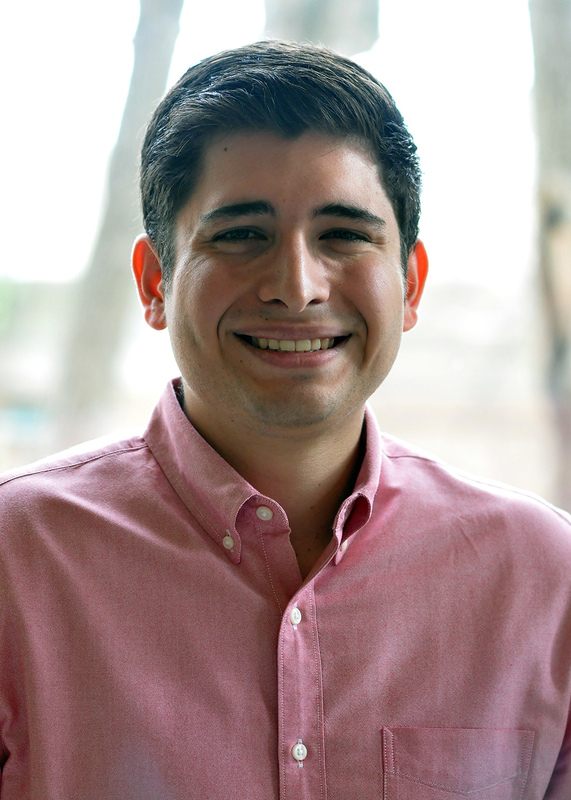 Josue Munoz joined Meridian as a Program Associate for the GlobalConnect team in June 2017 after interning there since the fall of 2016. Prior to joining Meridian, he interned at Matauro LLC. In New York where he gained expertise in managing clients and accounts. He was also a Grants and Special Events Intern at Youth Service America, where he assisted the grants team in organizing the National Child Awareness Youth Ambassador training seminar and created funder reports for donors. He earned a B.A. in Political Science from the George Washington University in Washington, D.C. During his time at GWU, he studied abroad in Paris, France, where he gained a limited working proficiency in French. He is also fluent in Spanish.